Obesity: Soda Consumption in the U.S.
With two-thirds of the adults in the United States being overweight or obese and the child obesity rates doubling within the last decade, fingers are starting to point. Why and whose fault is it? Because of statistics like the following, the fingers are starting to point at soda. Sugar-sweetened beverages account for approximately 46% of the average American’s daily calorie intake. According to the National Soft Drink Association, soda consumption has doubled for women and tripled for men since the 1970’s. 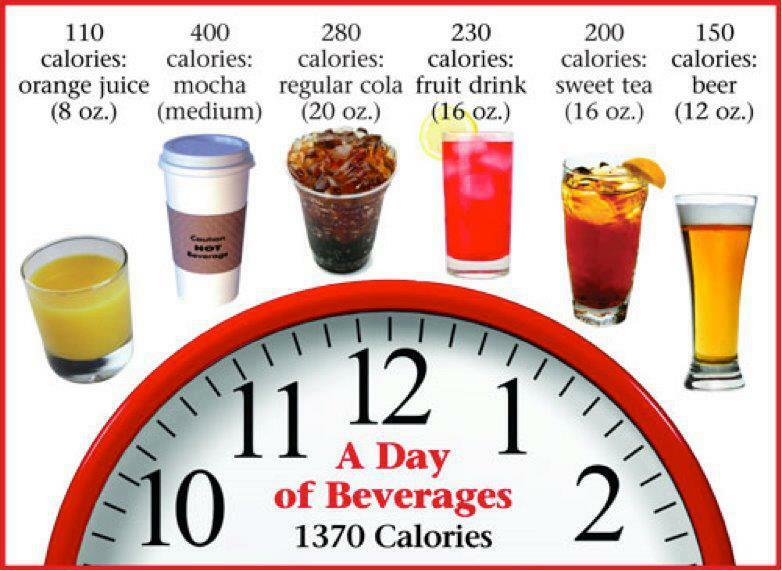 It is estimated that the average American drinks 600 12 oz. sodas a year. That is 56.25 gallons a person! NYC mayor Michael Bloomberg took the soda matter into his own hands when he banned any soda size larger than 16 oz. from being sold at any cinema, service station or sporting event. A lot of people, including the public policy organization Center for Medicine in the Public Interest, compared Mayor Bloomberg’s actions being similar to prohibition. “It reeks of nanny-statism and diverts attention away from the issue. Plainly speaking, it trivializes the problem. Prohibition doesn’t work. How many times do we have to learn this lesson?” the group said in a statement. Coca-Cola’s CEO Muhtar Kent spoke out against the soda ban. “It is, I believe, incorrect and unjust to put the blame on any single ingredient, any single product, any single category of food,” Coca-Cola has a total of 3,000 products, 800 of which have been introduced within the last five years and are calorie-free or low-calorie products. The American Medical Association voted last month that it should be handled in a different way, by taxing sugar-sweetened beverages one cent per ounce. The money would be a way to pay for anti-obesity programs and any such revenue should go to programs to treat obesity and related conditions. “Improved consumer education on the adverse health effects of excessive consumption of beverages containing added sweeteners should be a key part of any multifaceted campaign to combat obesity.” AMA board member Dr. Alexander Ding said in a statement. Knowledge and awareness are the strongest weapons in the fight against obesity. Let FirstHealth Moore Regional Hospital be your source of knowledge when it comes to weight loss including weight-loss surgeries. Partnered with Pinehurst Surgical, FirstHealth Moore Regional Hospital treats patients from the Pinehurst, Sanford, Raeford, Lumberton, Laurinburg, Troy and Rockingham regions of North Carolina and beyond.